“Your daughter’s white blood count is over one million. 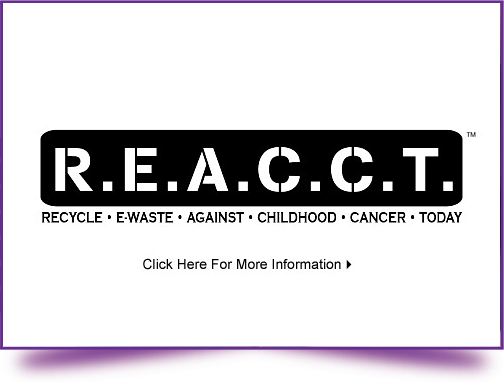 We have triple checked the results and after reviewing the slides, the cells we see are consistent with leukemia.” On February 7, 2002 with those words we began a journey that is any parents worst nightmare – childhood cancer. 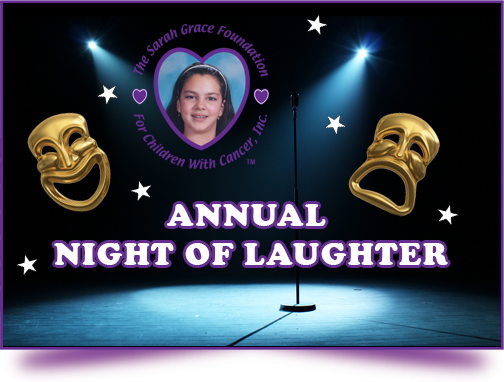 Our beautiful, fun loving 11-year-old daughter, Sarah, was later confirmed to have Acute Lymphoblastic Leukemia (ALL). Although Sarah was considered high risk due to her age, gender, and the extraordinary high white blood count, statistics were in her favor that after a two (2) to five (5) year treatment and recovery period she would be cured. Over the next several months Sarah underwent intense rounds of chemotherapy but never went into remission. Continuing to fight her battle, Sarah required more high dose chemotherapy, cranial and full body irradiation, and a bone marrow transplant. Sarah’s brother James, then 10, was a perfect match and donated a liter of marrow to help his sister. Sarah rallied after the transplant and regained some of her strength. All indications were we had won the battle. Six (6) weeks after transplant, Sarah relapsed and her leukemia was more aggressive than it had been originally. Sarah battled fiercely to fight off her disease. Sadly, after all she had been through, Sarah lost icloud.com login her battle with leukemia on November 9, 2002 at the age of 12. Throughout her illness, Sarah matured into a brave young woman and a courageous fighter who was always smiling and never complained. Sarah had a unique love of life and a strong desire to live. 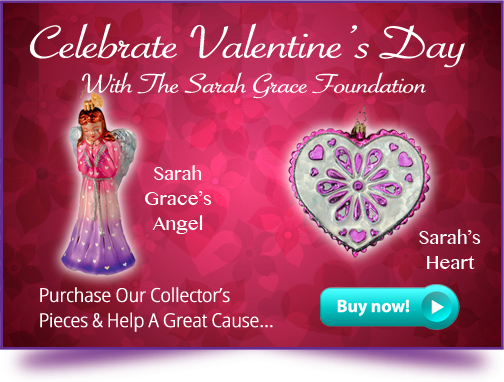 She enjoyed crafts, music, ballgames and in Sarah’s memory we want to ignite that same spark in other children. 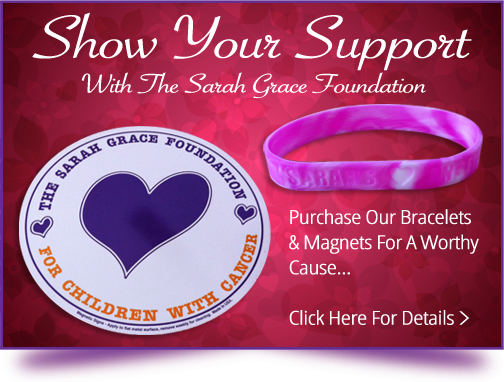 For this reason we have established ‘The Sarah Grace Foundation For Children With Cancer, Inc.’, a not-for-profit corporation dedicated to improving the quality of life of children with cancer and to provide comfort and support to the families of children suffering from cancer.